United States Sports Academy President and CEO Dr. Thomas P. Rosandich proudly announces HRH Prince Feisal bin Al Hussein of Jordan as the recipient of the 2014 Eagle Award for his accomplishments as the current president of the Jordan Olympic Committee along with his advocacy for peace through sport.  The Eagle Award, the United States Sports Academy’s highest international honor, is presented annually to a world leader in sport to recognize that individual’s contributions in promoting international harmony, peace, and goodwill through the effective use of sport. The recipient of this award must have tempered strength with keen judgment in using authority wisely as a means of bringing nations together through sport for the betterment of mankind. In 2007, Prince Feisal founded Generations for Peace, one of the leading non-profit peace-building organizations in the world. The organization was founded with the mission to empower youth to lead sustainable change in communities experiencing conflict through free education and the use of sport, art, advocacy and dialogue. 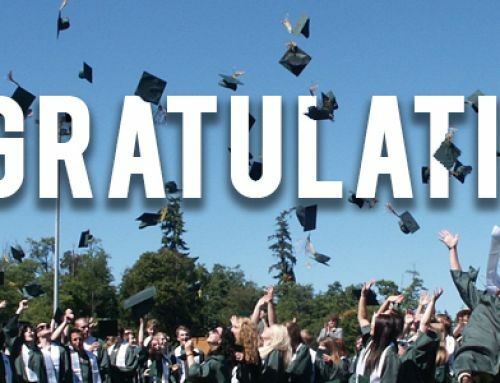 Generations For Peace has trained more than 8,500 volunteer leaders of youth in 50 countries. The organization is the only peace-through-sport organization officially recognized by the International Olympic Committee and is ranked as one of the “Top 100 NGOs in the World” by the Global Journal, based on their assessment of innovation, impact and sustainability. Prince Feisal just recently launched Living Sport, a new national strategy to encourage sport to play a part in the lives of all Jordanians. The program has a number of initiatives under its umbrella with the aim of raising the profile of sport, and the role it can play in the collective battle against health and anti-social problems. 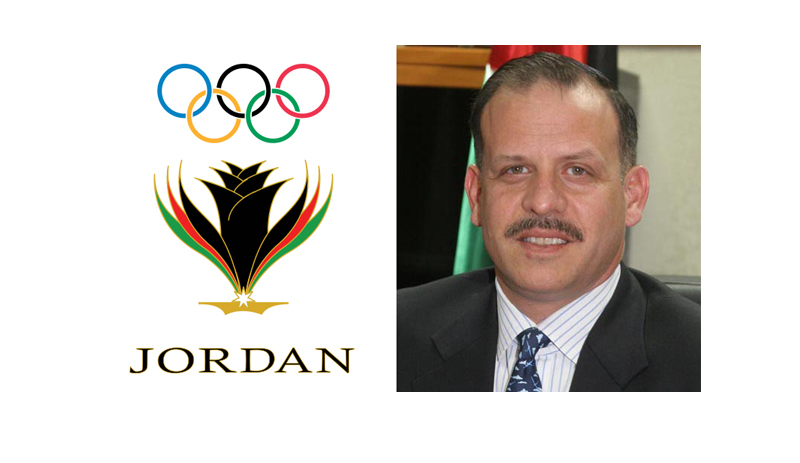 Through his development of peace through sport, Prince Feisal was elected to the International Olympic Committee in 2010 and has led the Jordanian Olympic Committee since 2007. As the Chairman of the National Resources Development Company and a member of the National Resources Investment Institute, Prince Feisal helped to improve and market resources for the Armed Forces of Jordan. In addition to these and other numerous clubs and committees, he is the current president of the Jordanian Gliding Club and the chairman of the Motor Sport Executive Council. 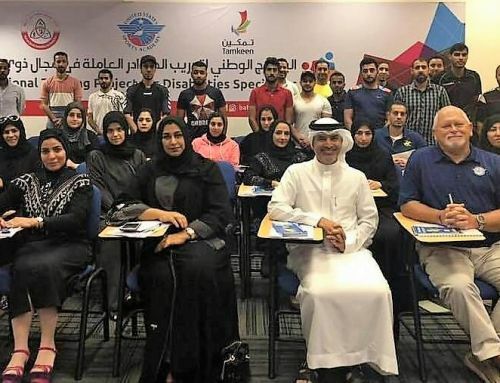 As the head of the Higher Organizing Committee for the Ninth Pan Arab Games in Jordan in 1999, he managed approximately 4,500 athletes from across the world in nearly 30 games. Prince Feisal also chaired the Higher Organizing Committee of the first Arab Games for Schools in Handball and Track and Field in 2001. In 2013, Scott Blackmun, the chief executive officer of the United States Olympic Committee (USOC), earned the Eagle Award for his contribution to the USOC by boosting philanthropic support and the overall standing of the organization. Presenting HRH Prince Feisal bin Al Hussein of Jordan the 2014 Eagle Award was an excellent choice. Prince Feisal’s advocacy for peace through sport is admirable and reflects upon all of the great things he has done in an effort to make the world a better place. I just hope he comes to visit the United States Sports Academy campus one day.